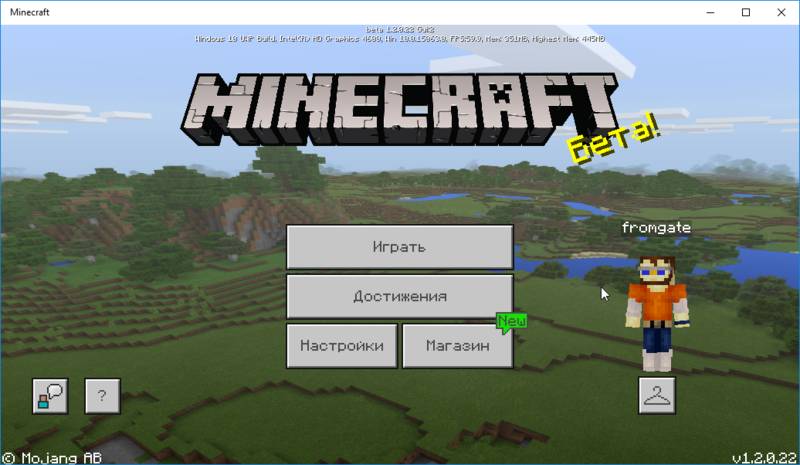 Minecraft Font addon created to bring "thick" font into Minecraft and replace default font (thin) that used in Minecraft for Cyrillic and some other languages. If you need same font for Minecraft PC (Java) you can download it here. Go to “Settings” > “Global Resources” > Select the resource pack "Minecraft Font"
Font included into this resourcepack based on mod Default Font for Everything v0.1 for 1.9.2 created by Kapos. Download latest font's version and after font installing just reduce GUI scale in settings. Cyrilic fonts now is pretty visiable! Ой, да тут русские аддоны делают! 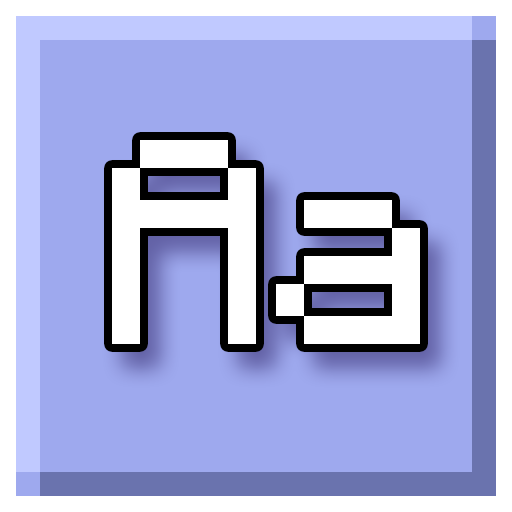 This addon is not for Russian characters only. It's multilingual and it contains 29 glyph-files for different languages.